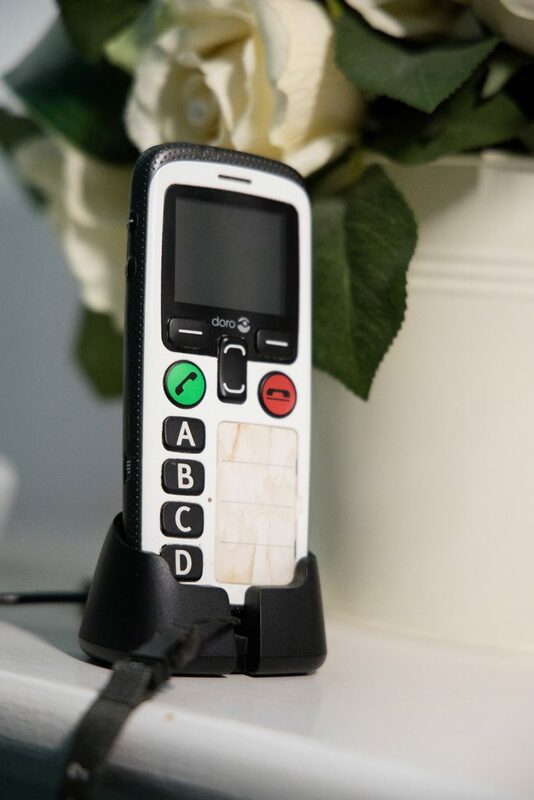 Having a mobile phone can enable individuals to be more independent and maintain vital connections with friends and family, but some modern phones can be complicated to use. That’s where easy phones come in. There are many different types of easy mobile phone, from simple smartphones to those with just a few large buttons. What’s consistent though is that they are all designed with a simple user interface in mind, making them accessible to a wide variety of people, ensuring ease of communication and a reduction in the risk of isolation. Some easy phone models are available with additional safety features such as SOS functions and in-built GPS, while others include picture-dialling for added ease of use. There are also apps which can be downloaded to regular smartphones to make them simpler and more accessible. Easy phones are readily available from mainstream and high street retailers.